Both of the cost-effective cameras solutions, which are supplied ready to work out-of-box, are equipped with A.I. 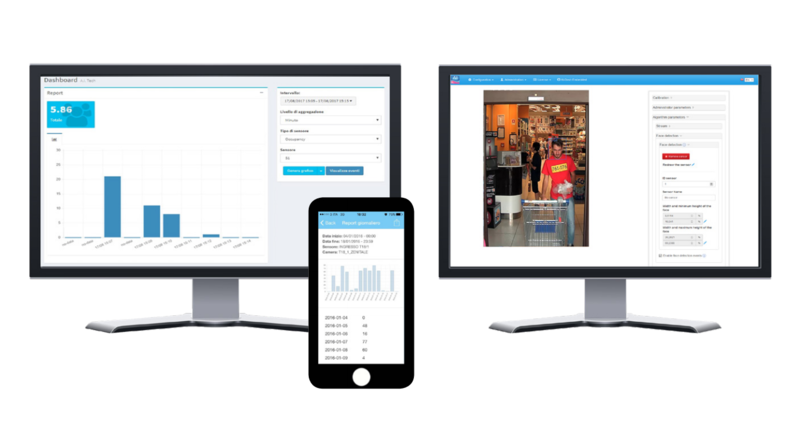 Tech video analytics to provide retailers with valuable business intelligence. The advanced intelligence and artificial vision algorithms incorporated into A.I. Tech’s powerful analytics engine have been developed as a result of 25 years experience of designing innovative and intelligent video analysis solutions. 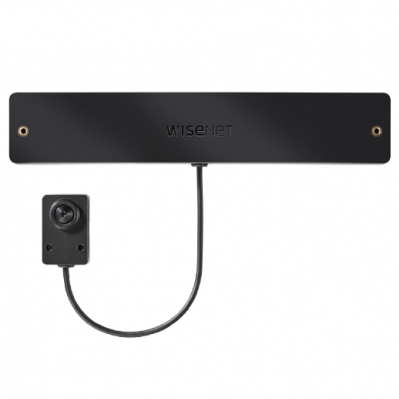 The Wisenet AI-Retail-DASH solution takes advantage of the superb quality images captured by the 2 megapixel network Wisenet XND-6010/RET dome camera. It also harnesses the massive processing power of the chipset at the heart of Wisenet X series cameras to enable A.I. Tech’s edge-based video analytics to run onboard the Wisenet XND-6010/RET dome camera. 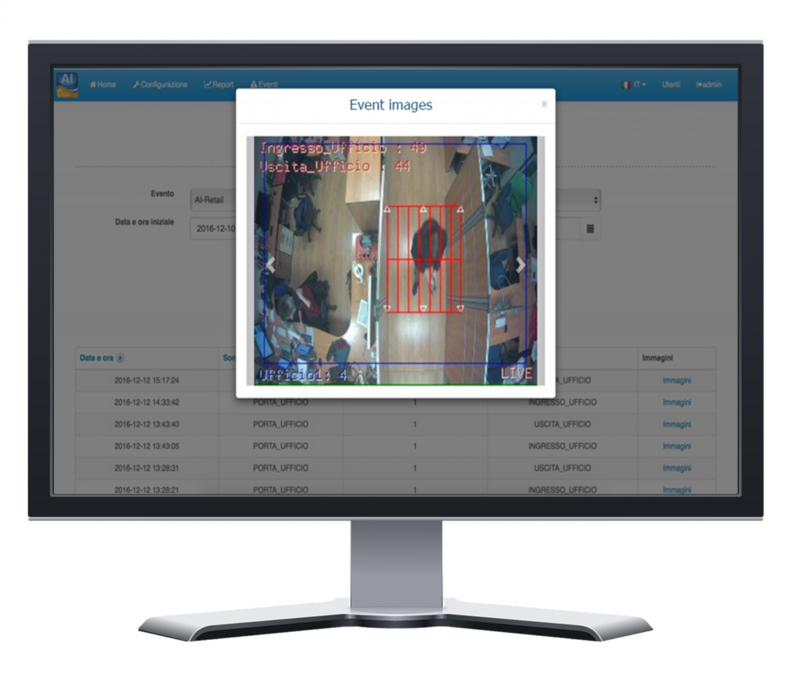 AI-Dash offers easy-to-read reports on the data analysed by the AI-People, AI Crowd and AI-Overcrowd modules and can be stored via an SD card onboard the Wisenet XND-6010/RET dome camera. It does so via an intuitive dashboard which can be remotely accessed from a web browser. When multiple cameras are deployed, there is the option to run the dashboard on a server. Using facial detection technology, the AI-BIO-DASH module is ready to be used out-of-box with the Wisenet TNB-6030/BIO and can be linked to personalised digital signage targeted at the person whose image has been captured by camera, e.g. a young boy or an adult woman. As well as helping to deter and detect shoplifters, the Wisenet TNB-6030/BIO PublicView Monitor Camera is equipped with AI-BIO-DASH, which produces an analysis of the age and gender of store visitors. The Wisenet TNB-6030/BIO is intended to be located at store entrances, shopping aisles and check-outs so that they deter any criminal activity. 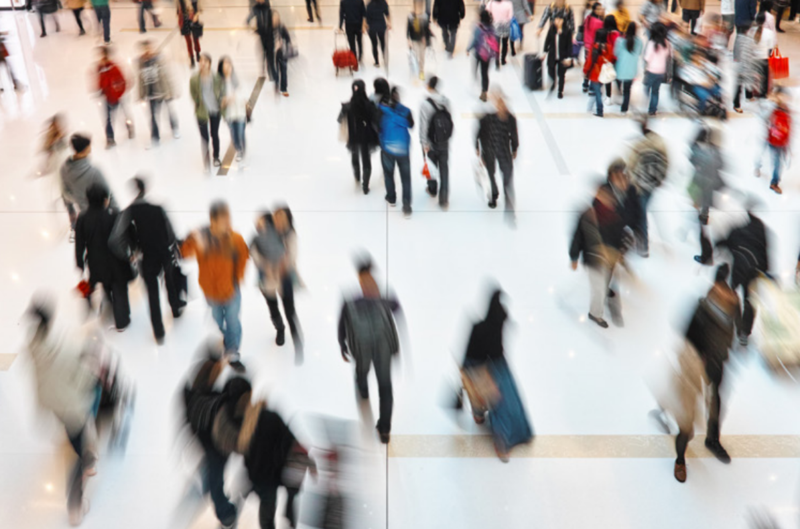 AI-Crowd provides retailers with an estimation of the number of people present in crowded areas where they move slowly or stop, such as at the point of sale. AI-People provides the opportunity to count the number of people who enter a particular area of a store to enable retailers to judge the effectiveness of in-store promotions, product placement, etc. It does so by detecting the presence of people who cross virtual lines. This module can be configured by store managers in order to meet the specific people counting requirements of individual stores. The direction in which people are walking can be specified and there is no limit to the number of virtual lines which can be set up. With an accuracy of more than 95%, AI-People is not confused by several people crossing a virtual line at the same time or the presence of shopping carts and strollers. 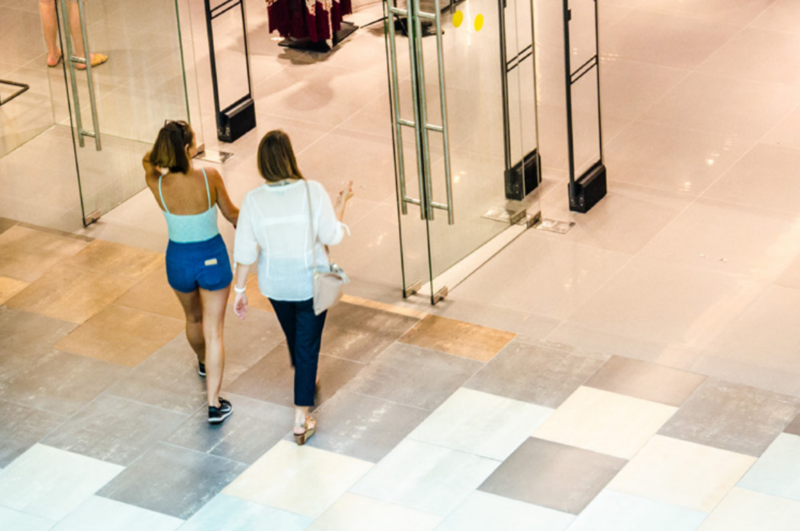 AI-Overcrowd utilises A.I Tech’s video analytics to alert a store manager if the number of people within a particular area of a store is too high. The number threshold can be changed as often as required. In addition, this feature can be utilised to manage queues and improve customer flow at store checkouts, which in turn increases customer satisfaction and optimises sales.